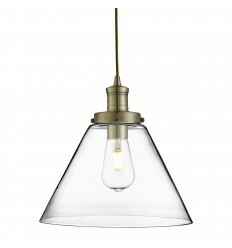 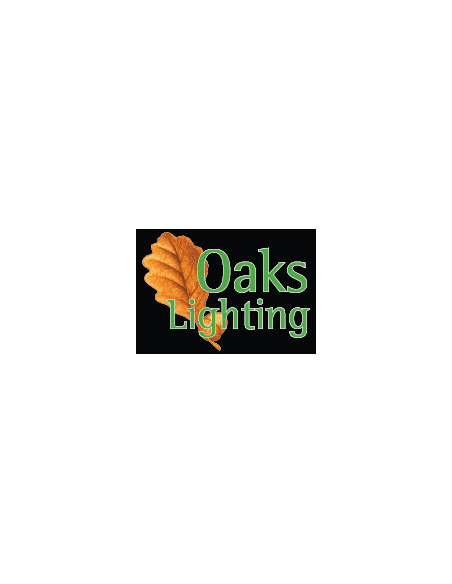 Cela Glass Pendant - Hegarty Lighting Ltd. 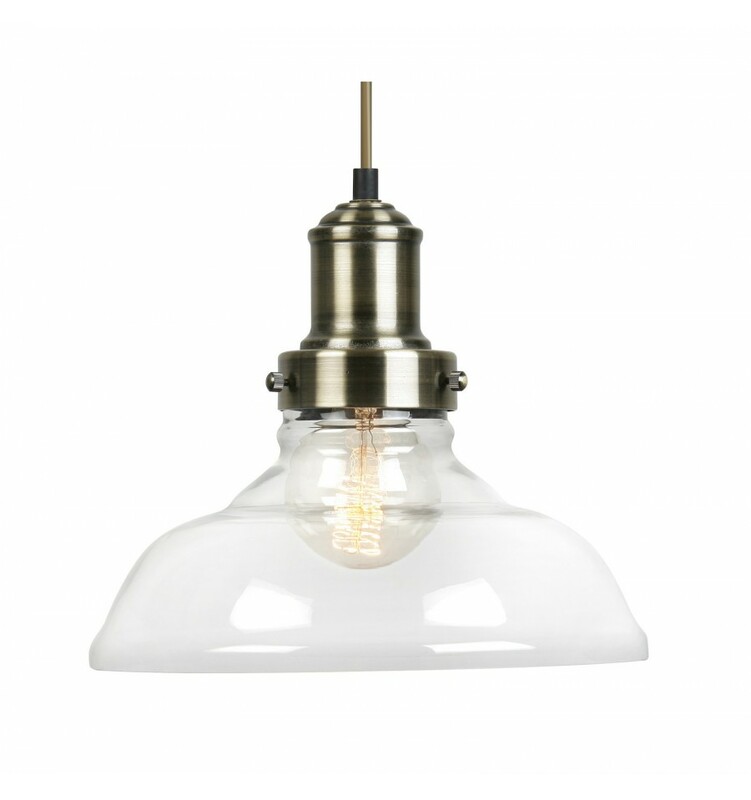 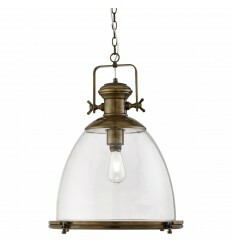 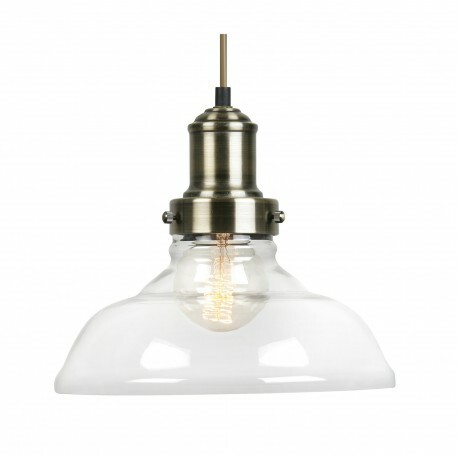 Designed to create a great visual effect, this antique brass and glass pendant will bring a smooth ambiance to your home. 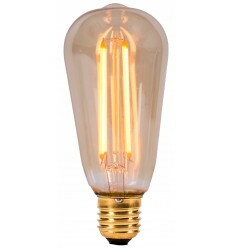 A vintage bulb would really suit this fitting.